We are very pleased to announce that Hannah Wren in 3 Coventry has won a competition she entered. 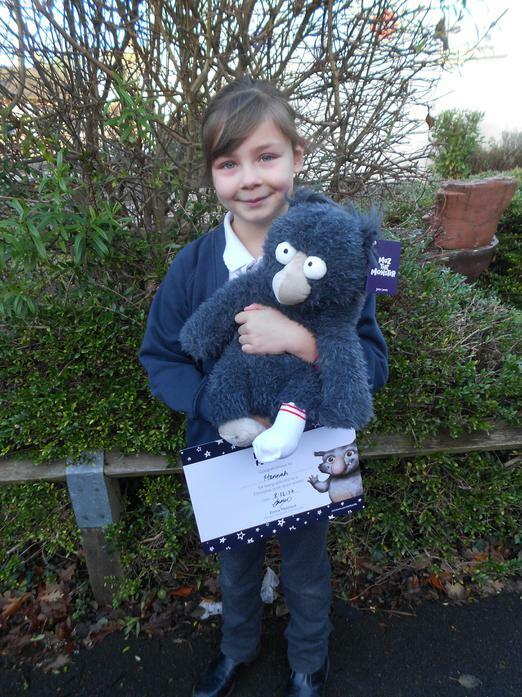 As part of art club she took part in a competition set by John Lewis to design her own friendly monster. She has won her own cuddly Moz the Monster and for the school a Microsoft surface pro 4 i5 tablet. Well done Hannah this is fantastic!